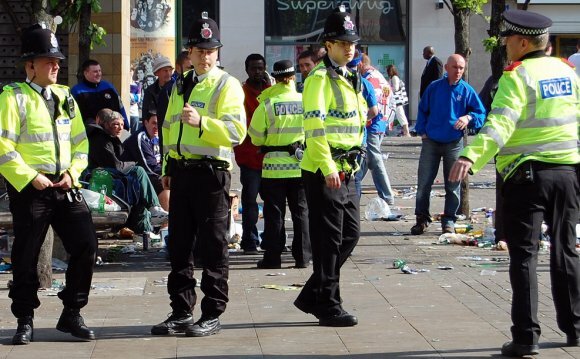 Hundreds of Saudi Arabian police officers have been trained in Britain, it emerged today. And 26 College of Policing staff have been deployed to Saudi Arabia, each on a short-term basis, since December 2012. The revelations sparked fresh scrutiny of the UK’s links with the kingdom which has been attacked over its human rights record following beheadings and allegations of torture. Last year the Government pulled out of a £5.9million bid to run prison training services in Saudi. Data released to the BBC under the Freedom of Information Act showed that the College of Policing provided specialist training in the UK to 270 Saudi officers between December 2012 and October 2015.